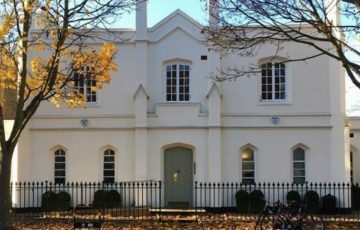 Barnsbury Housing Association's office at Cloudesley House will be closed for staff training on Thursday 6th December. Barnsbury Housing Association’s office at Cloudesley House will be closed for staff training on Thursday 6th December. Residents can still contact Barnsbury HA by email, which will be looked at the following day. If you have an emergency repair, please contact our out of hours service. HAve a question about this? Find out how to contact Barnsbury Housing Association.